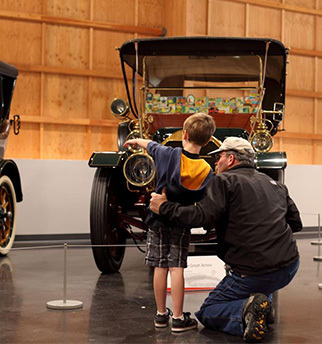 Time to treat dad to a Father’s Day with loved ones…you know, like Fords, BMWs, Chevys, etc…Give dad the gift of America’s Car Museum membership, it’s like he’s receiving 365 presents all at once! 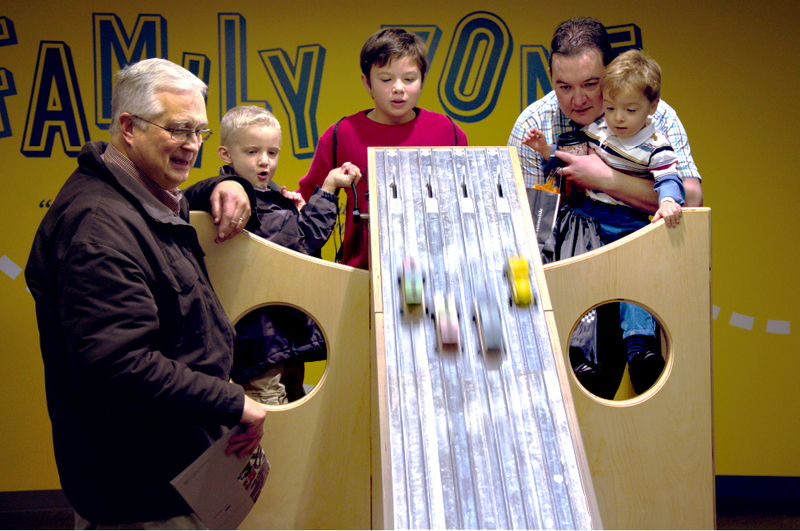 ACM is the perfect Father’s Day place and we’re going all out to make sure it’s one dad will never forget; we’ll be popping the hoods on 100 carefully selected cars for Father’s Day! Use promo code HOODSUP to save 10% off any Drivers Club membership.